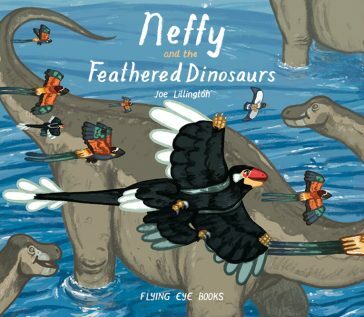 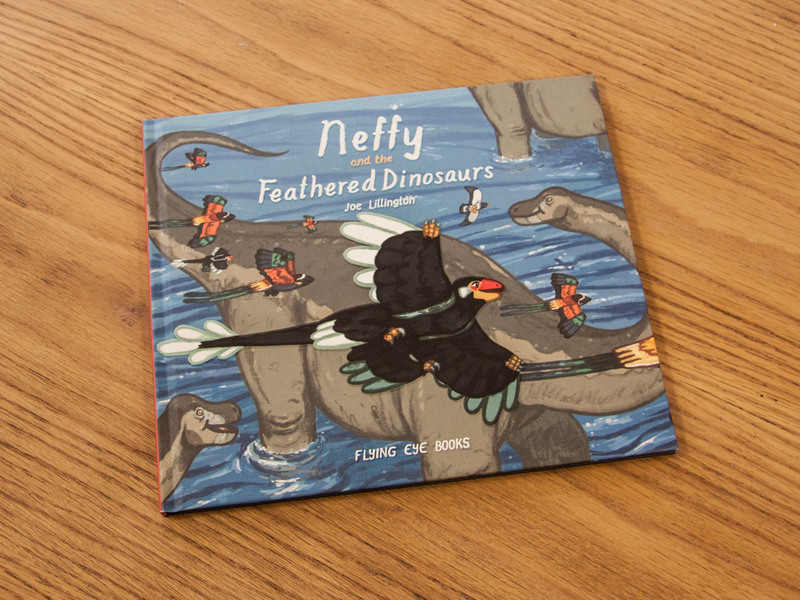 Follow Neffy across the teeming forest floor and meet other feathered dinosaurs along the way, as she learns to glide through the skies. 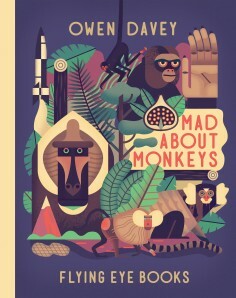 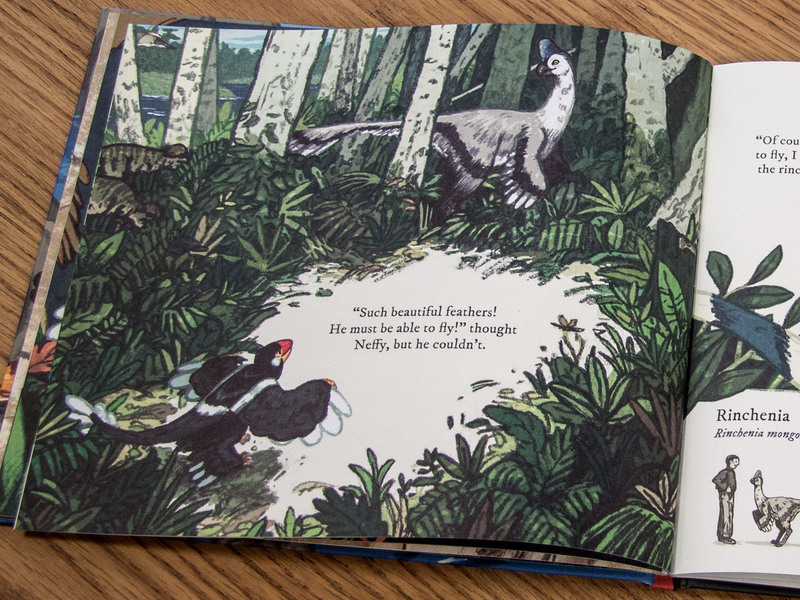 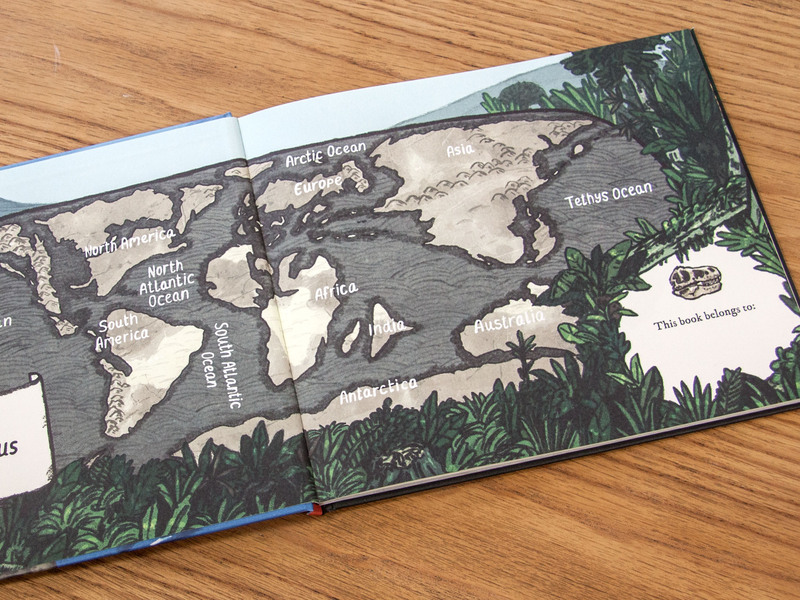 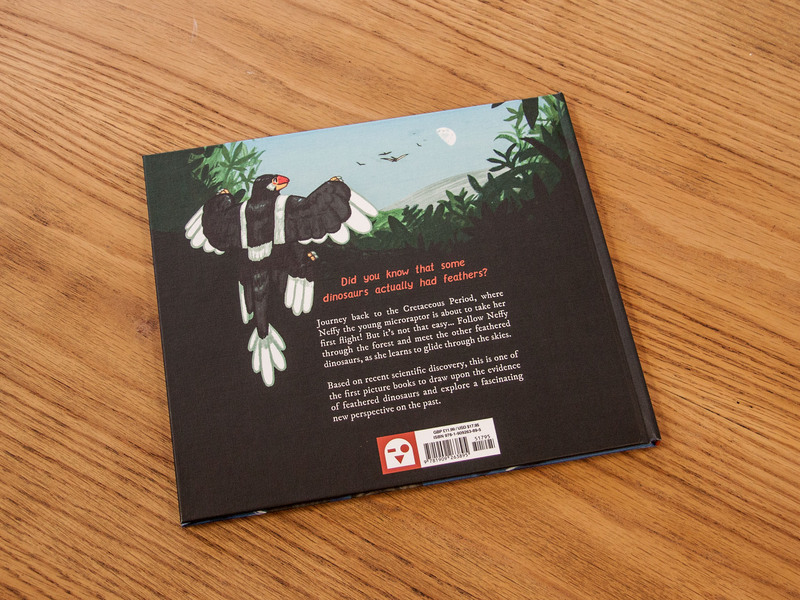 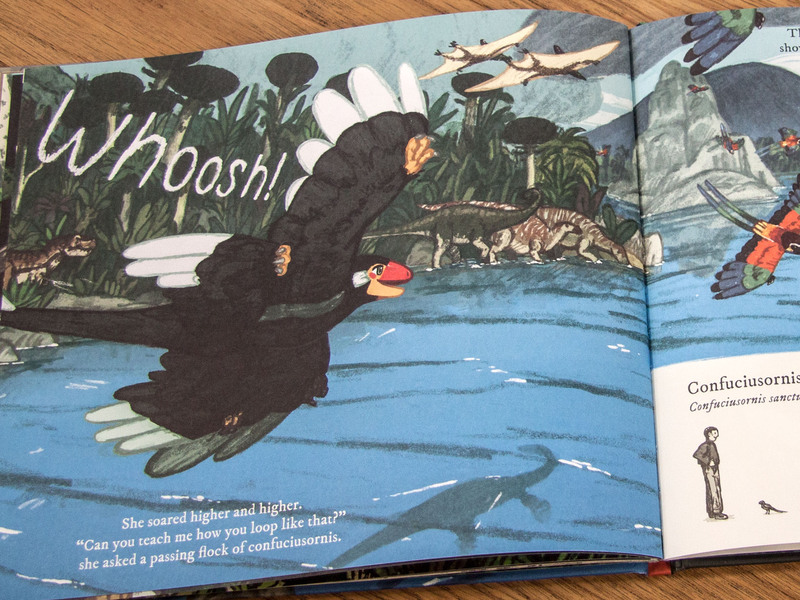 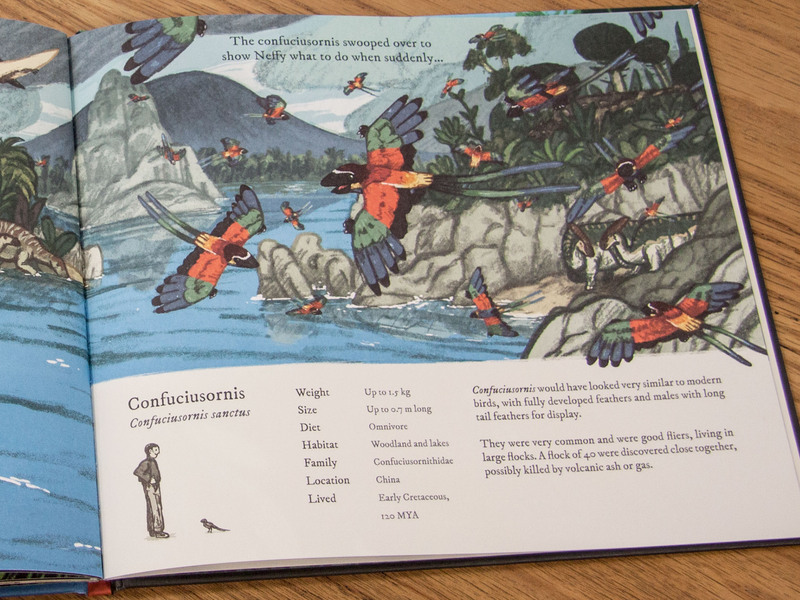 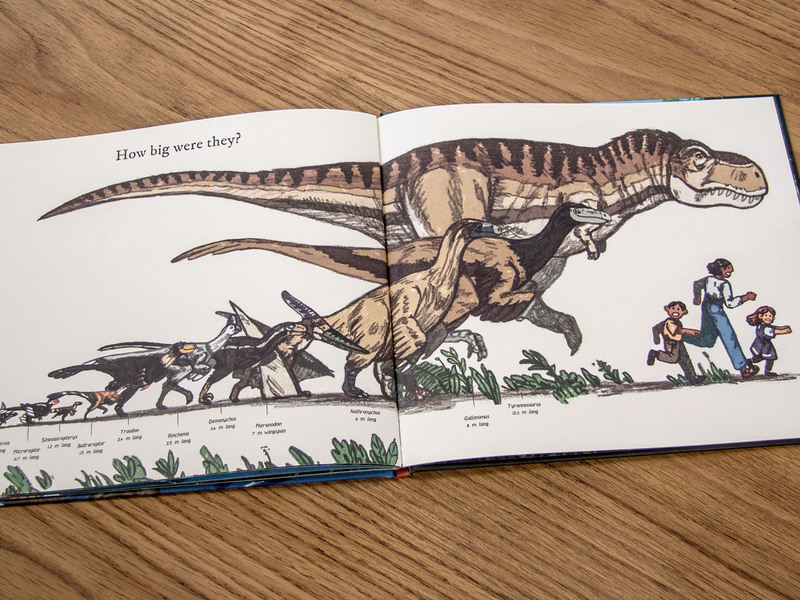 Based on recent scientific discovery, this is one of the first picture books to draw upon the evidence of feathered dinosaurs and explore a fascinating new perspective on the past. 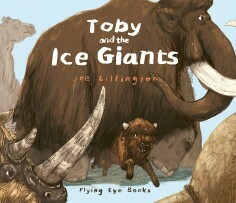 Toby and the Ice Giant..